Today we’d like to introduce you to Kevin Atkinson. Thanks for sharing your story with us Kevin. So, let’s start at the beginning, and we can move on from there. 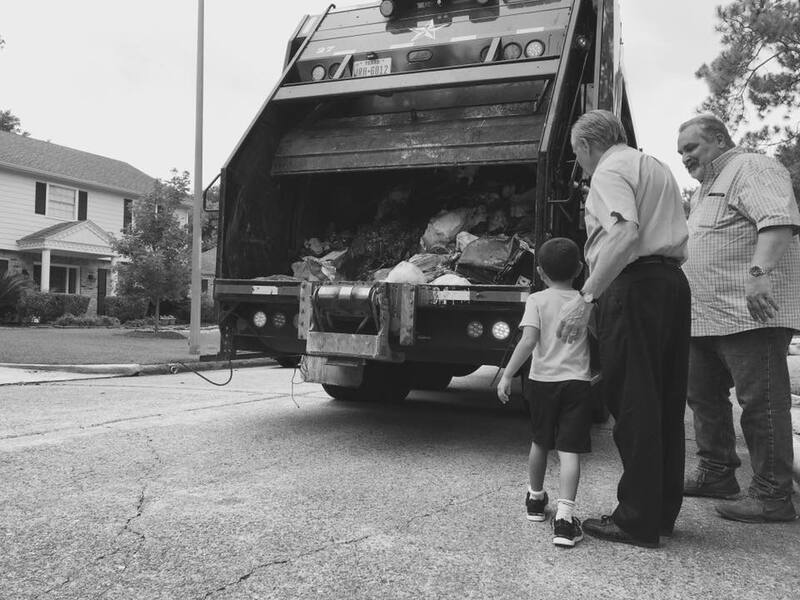 I was the kid that grew up chasing the garbage truck up and down the street. 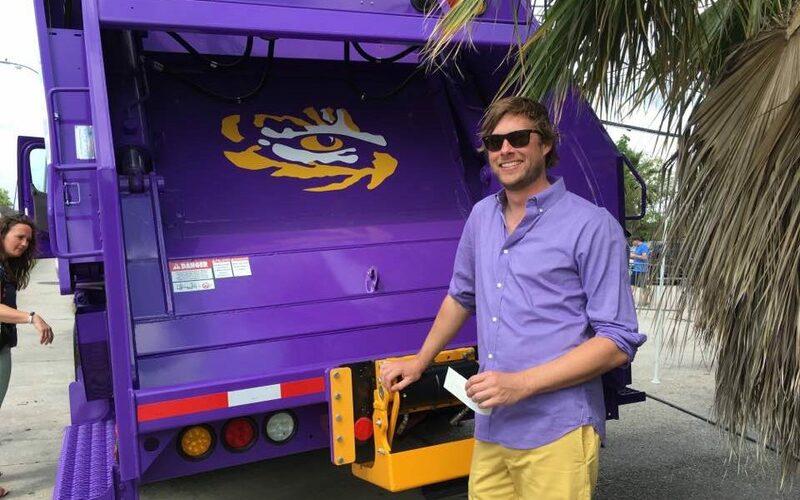 After my freshman year at LSU, needed a job for the summer and did not want to make minimum wage, so-called the phone number on my parents recycle bin. Three days later, I was throwing trash on the back of a garbage truck working for WCA Waste. Earned a commercial driver’s license and worked summers and holidays on the trucks until I graduated. WCA brought me on as a trainee after graduation, then managed City of Wharton operation for nine months, then took over their residential operation. 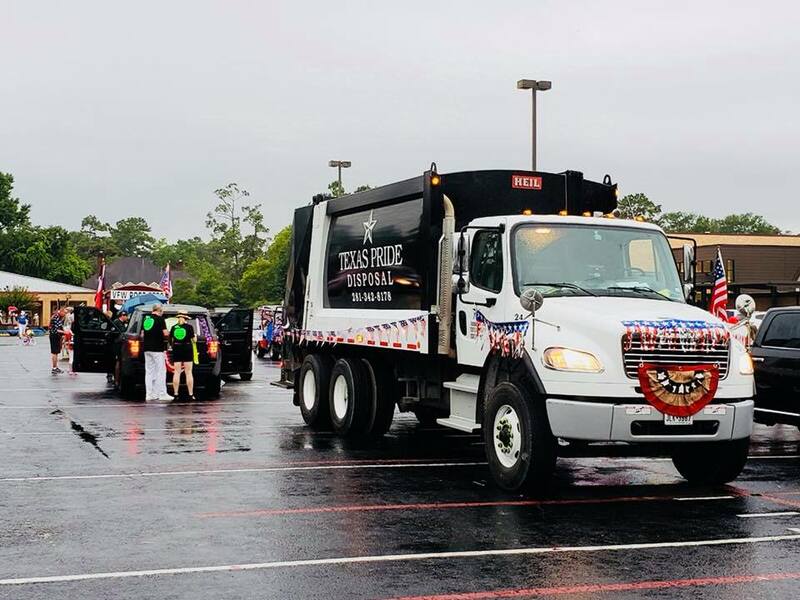 Ran it from 2009-2013 when left and started Texas Pride Disposal. My partner and I bought a company in Rosenberg that had three trucks, five employees, and 1,200 subscription customers. 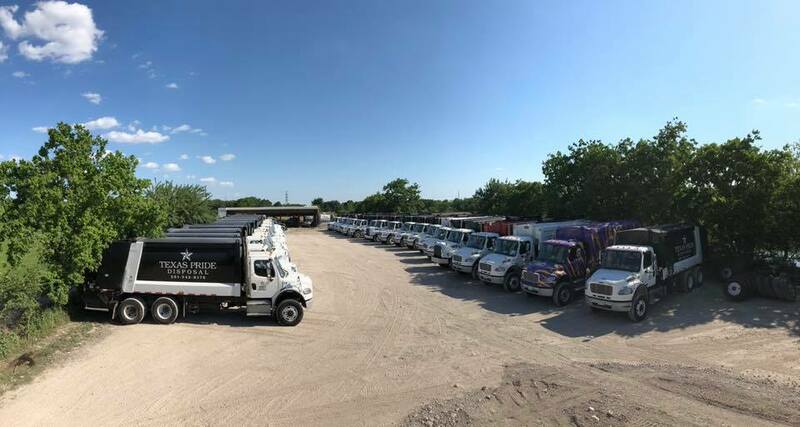 Five years later we have 53 trucks, 160 employees, and 150,000 customers. Yes and no. A lot of lessons learned. We had a fire that burned up four trucks in our parking lot, three of which were brand new. We had a driver that was killed in a rollover accident, definitely the hardest part of my career. Cash was very tight at the beginning and during some growth phases. But managed to get through it all. 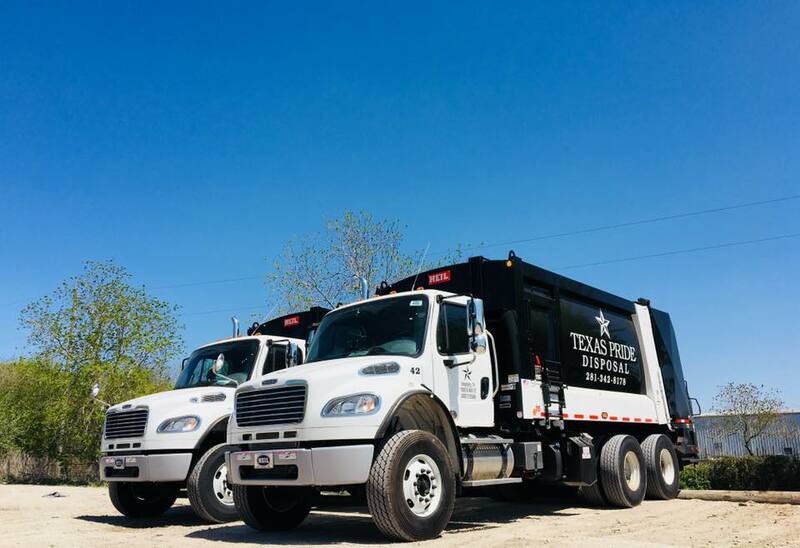 Please tell us about Texas Pride Disposal. 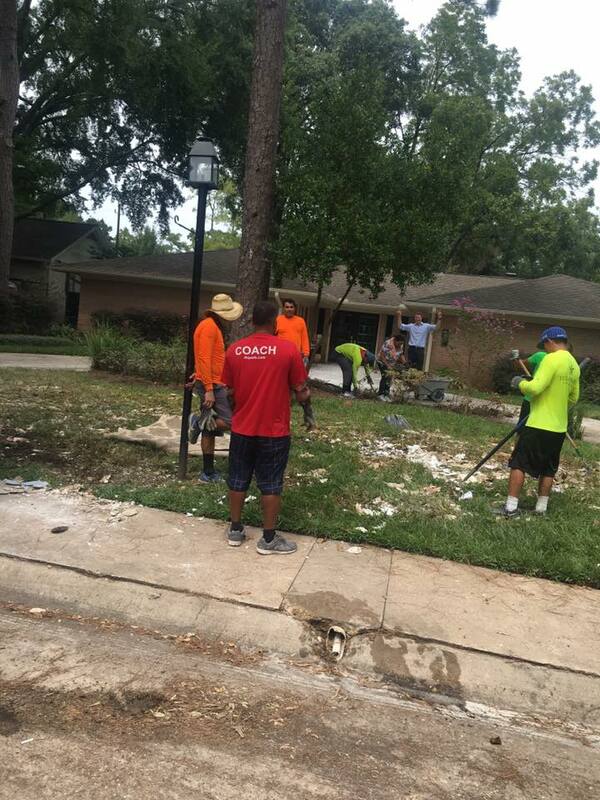 We provide residential and commercial garbage and recycling services. I truly love being a trash man, and that tends to bleed through to the services we provide on a daily basis. 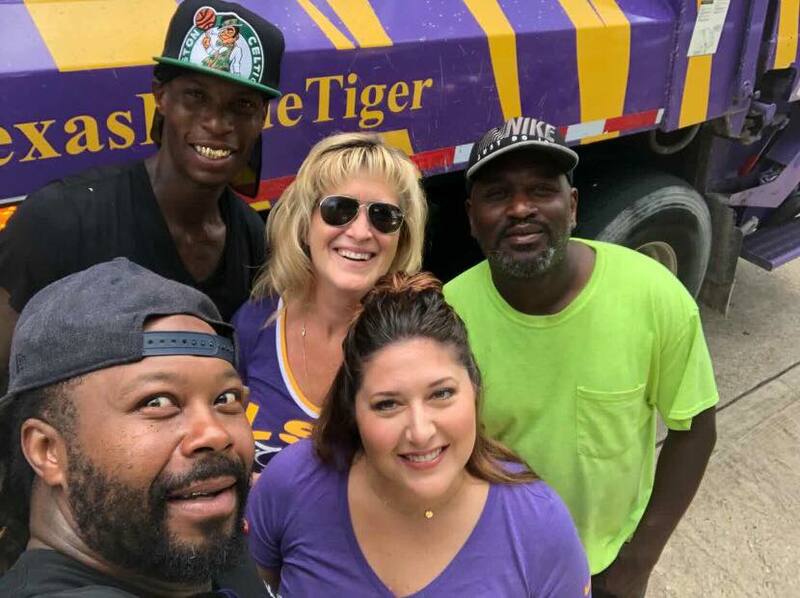 We also treat all of our employees like family, and because of that have a dedicated workforce that goes above and beyond the day in and day out. No, but I would have realized where to put more focus on as we tried to grew and began to grow.